With an established presence in solar markets worldwide, Huawei provides new generation string inverters with smart management technology to create a fully digitalized Smart PV Solution – FusionSolar. 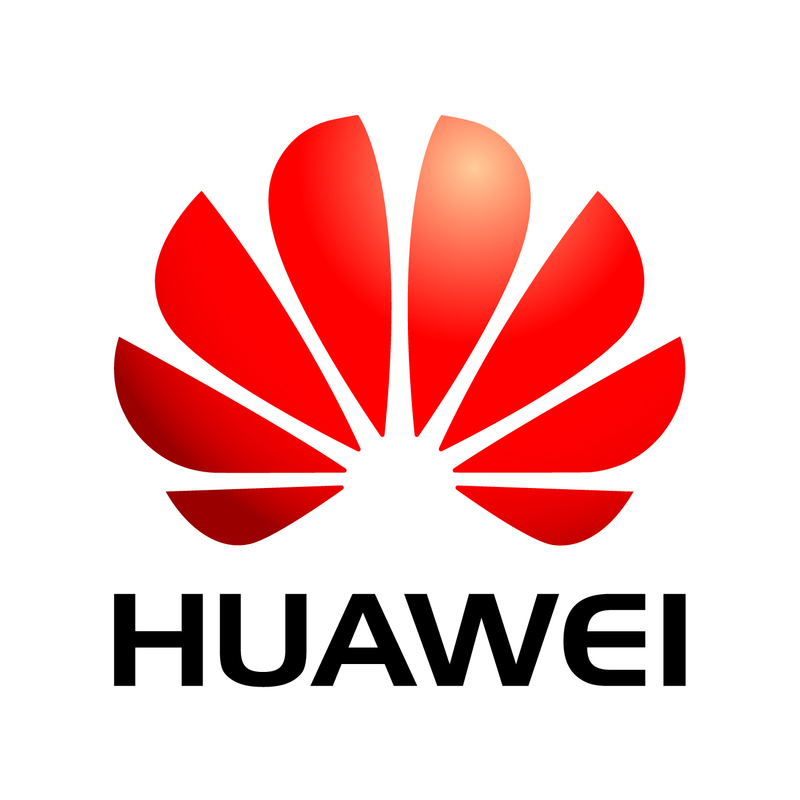 FusionSolar is smart, safe and reliable whilst consistently delivering high yields and ROI, making Huawei the preferred choice for investors and developers worldwide. Huawei has been ranked as No.1 in the world for global inverter shipment for 2015-2018. Inaccess is a global SCADA Monitoring and Control systems vendor, that provides complete monitoring and control solutions for utility scale, commercial & Industrial Solar plants. 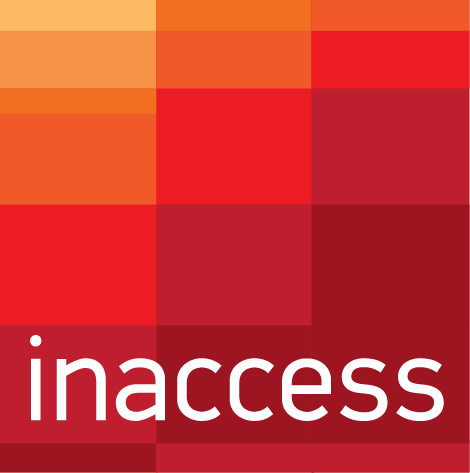 With headquarters in the UK and strong presence in Europe and LATAM, Inaccess has a cumulative capacity of 10GW under monitoring, across more than 2500 solar installations worldwide. PV Hardware (PVH) is a provider of innovative solar tracking solutions for the global utility-scale solar market with more than 3GW installed arround the world. PVH´s product lines are designed and engineered by leading industry professionals to deliver the lowest total cost of installation while providing unparalleled customer service and support during all phases of the Project.